Size: about 23mm in diameter, 4mm thick, hole: 2mm. Get the look of these lovely flower wood beads; it can be used for garment findings, beaded curtains decoration, home decoration and other event decoration. 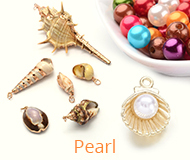 You''''ll love this great value of special, lightweight beads. 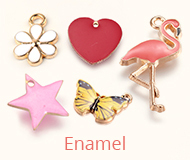 It can be matched with hooks and jumprings, to be earrings, bracelets and so on. 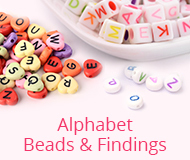 Because these beads are dyed, their color maybe vary.